15 Creamy Smoothie Recipes Without Yogurt. No Dairy At All! You’ve probably seen your standard smoothie recipe many times. 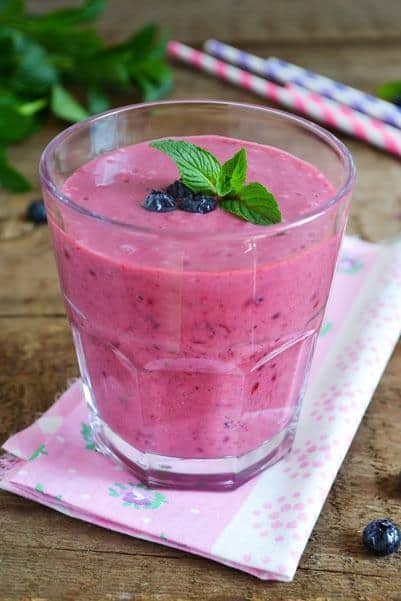 Throw a cup of yogurt into your blender, then all of the fruits and vegetables you can stand. Blend it together for yummy, nutritional goodness. What if you’ve sworn off dairy? Yogurt, according to the FDA, is made of cultured cow’s milk. Luckily, you have other choices to make a creamy, breakfast sensation when you’re on the go and you want to eat healthier. 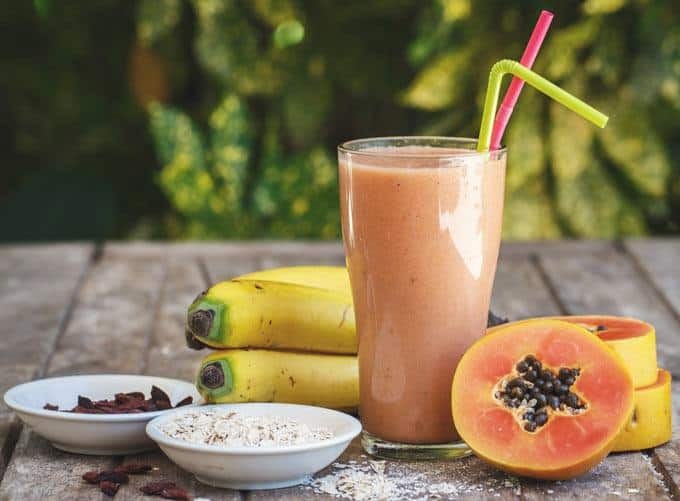 Discover these top 15 power-packed smoothie recipes using a base other than yogurt. Looking for the ultimate smoothie plan? This plan is featured here since we've got several emails from followers testifying to how they loved it. We'd be happy if you could also drop us an email to tell how was it. As you’ll see, there are plenty of great alternatives such as nut milks, cultured nut milks, bananas and avocado. 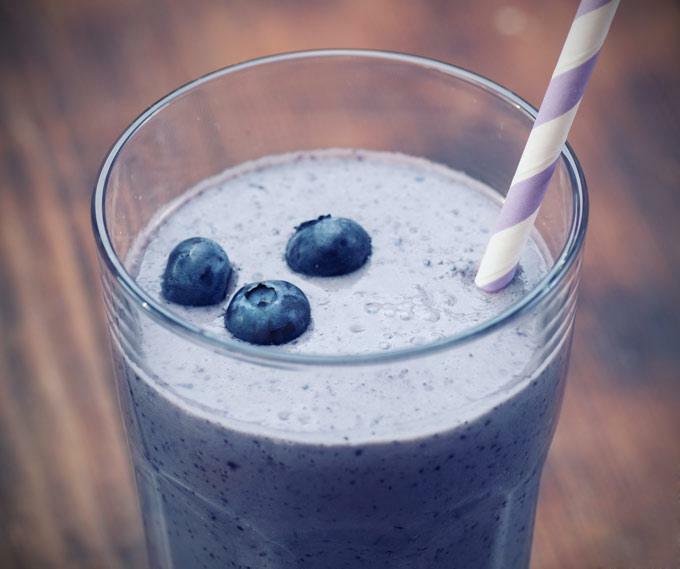 B﻿lueberries are packed with vitamin C, fiber, manganese and vitamin K. Even better, 1 cup is just 84 calories. Add a few ice cubes and blend again to make the smoothie cold. This classic recipe combines two favorite flavors. Bananas are high in potassium, while strawberries have a ton of vitamin C.
Blend milk and fruit together until smooth. Add peanut butter and ice cubes before blending again. 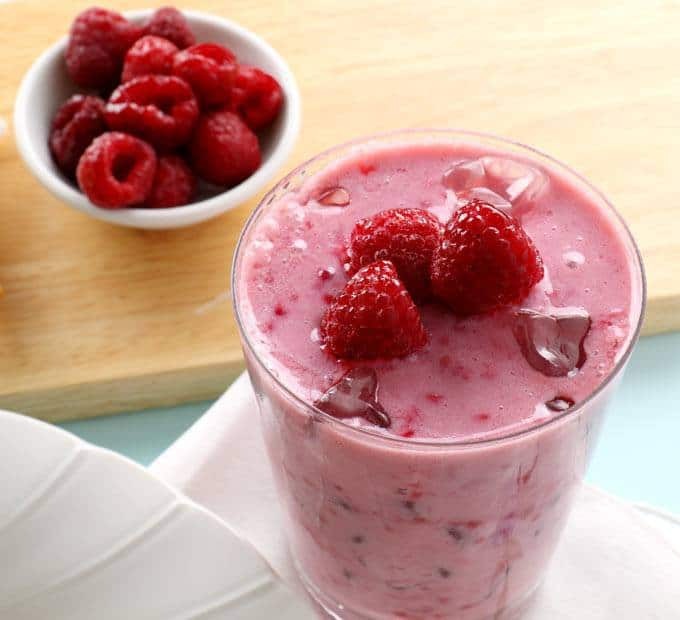 Raspberries add some tart to this sweet smoothie. Blend the first four ingredients together until smooth. Add in the ice cubes and blend until creamy. 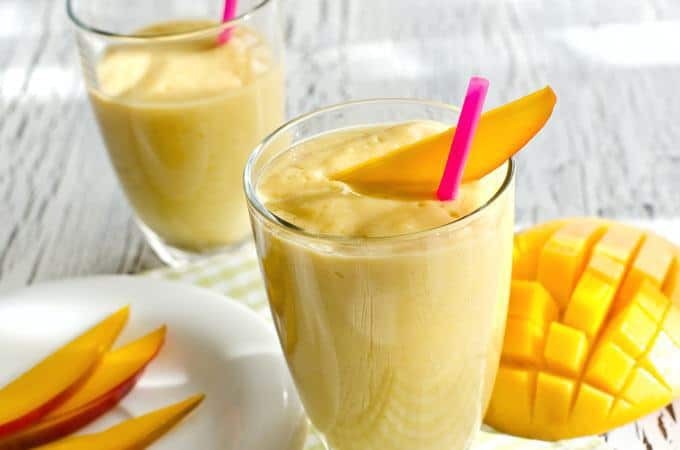 Mangoes add an exotic twist to a sweet flavor. Plus, mangoes are high in vitamin C and vitamin A. Add in ice cubes to make it creamier and colder. 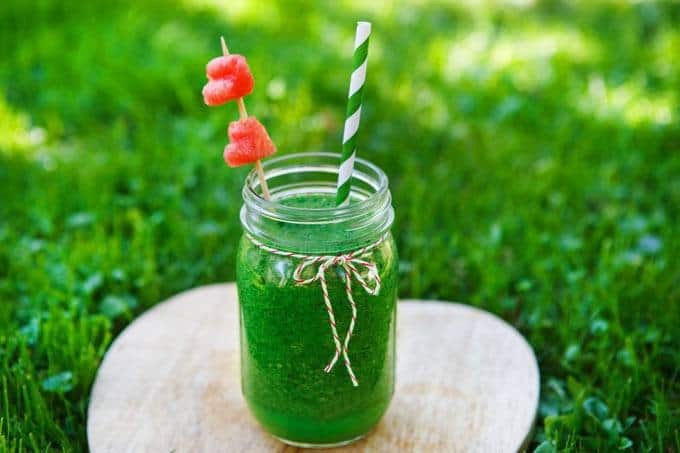 Don’t forget your greens, even for a morning a smoothie. This one uses avocadoes to add creaminess. 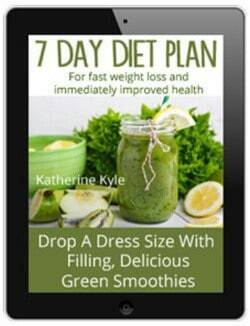 Kale represents a dynamite green, leafy vegetable filled with iron, vitamin K, calcium, vitamin A, copper and manganese. 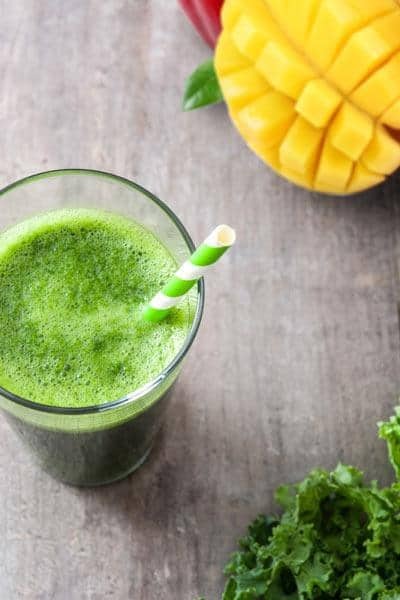 This recipe adds mango to counteract the bitter flavor of the kale. 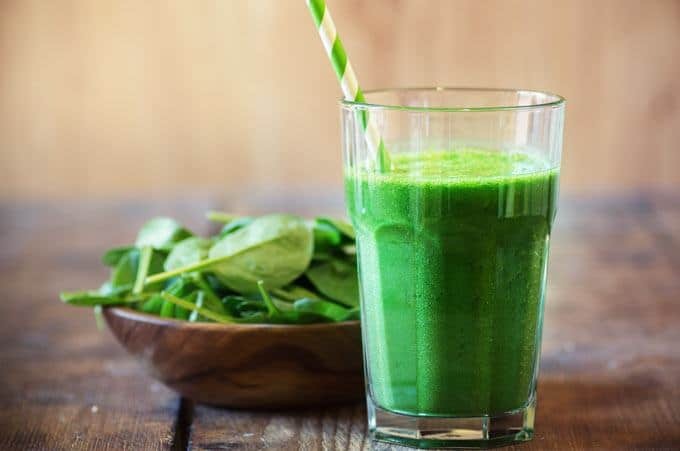 Spinach is another great leafy green for a smoothie. Add some fruits to make it taste really good. Raw oats add a bit of a gritty flavor to the smoothie, but it’s also high in fiber and carbs. Gradually add the oats and blend until creamy. 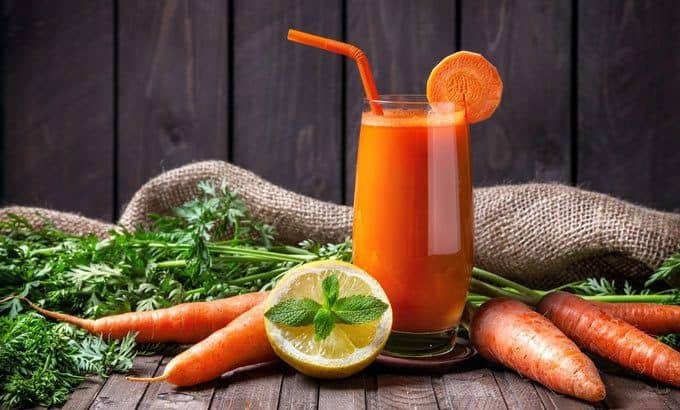 Carrots represent a nutritional powerhouse filled with vitamin A and beta carotene. Carrots are a great way to start your day. Place first three ingredients in blender, and mix until smooth. Top with nutmeg and cinnamon for added flavor. 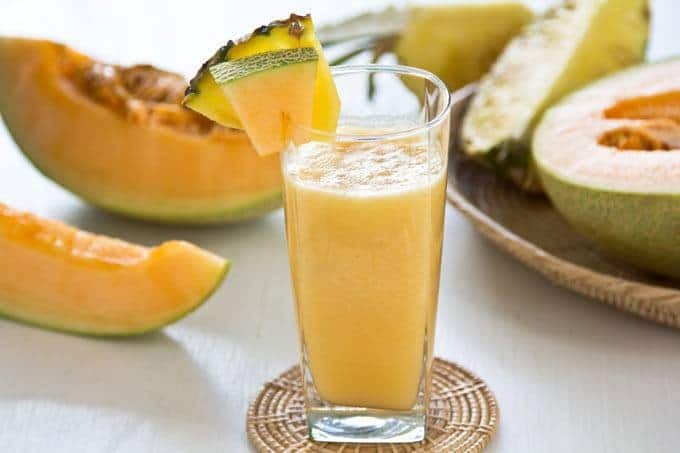 Melons add sweetness and water to a smoothie, whether you like watermelons, honeydews or cantaloupes. The cucum﻿﻿﻿be﻿﻿﻿r is a surprising addition, adding a refreshing taste and loads of nutrients. Nuts offer a fantastic way to add protein, fiber and carbohydrates to your smoothie. Just ¼ to ½ cup of your favorite nuts gets things going until you’re ready for lunch. Add the first three ingredients to the blender, and mix until smooth. 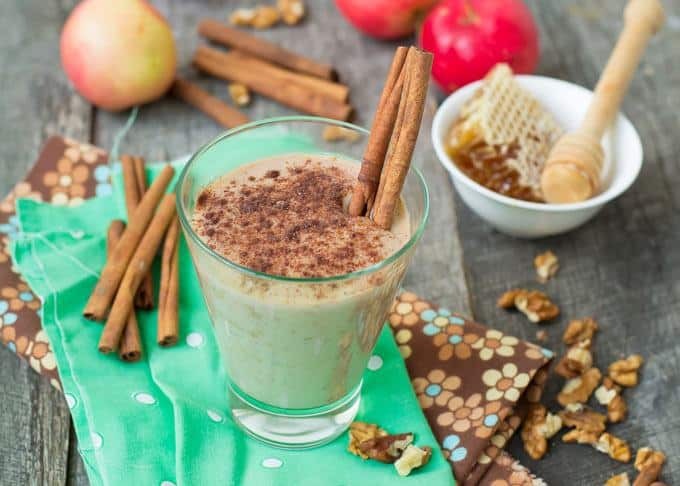 Top with cinnamon to taste for an apple pie flavor. 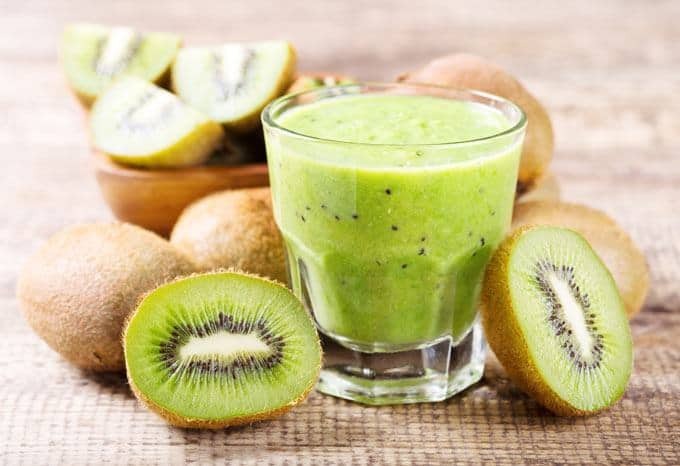 Kiwis add fruit and fiber, alongside tons of vitamin C, without a lot of sweetness. The pineapple in this recipe adds sweetness. Min﻿t freshens your breath, but it also adds iron and vitamin A. 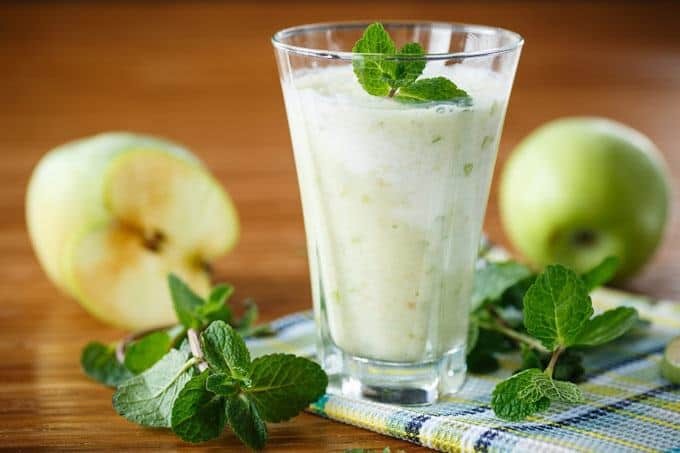 Use mint sparingly because of its strong flavor. Place first four ingredients into blender, and blend until smooth. Garnish with mint leaves on top. Do you have a favorite smoothie recipe that's creamy and smooth, but without yogurt? Let us know in the comments below! Want creamy smoothies without dairy yogurt? 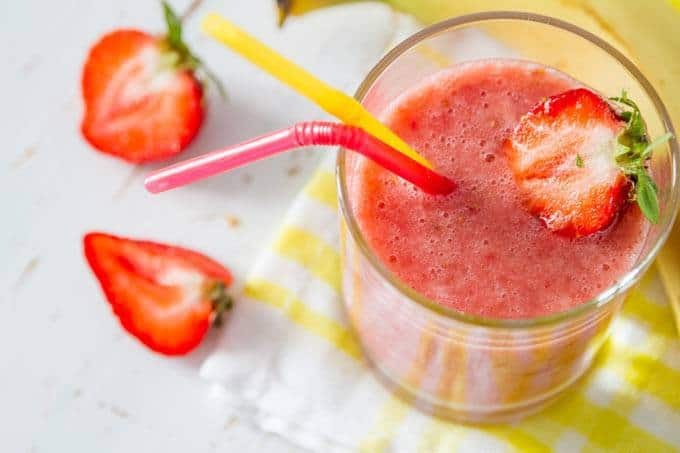 Check out these 15 smoothie recipes that have key ingredients for the creamiest smoothies ever! Thanks so much for putting this together! I’m not actually off dairy but I don’t always have yogurt in the house so it’s great to know how to make creamy smoothies without it. Our pleasure, Mandy! 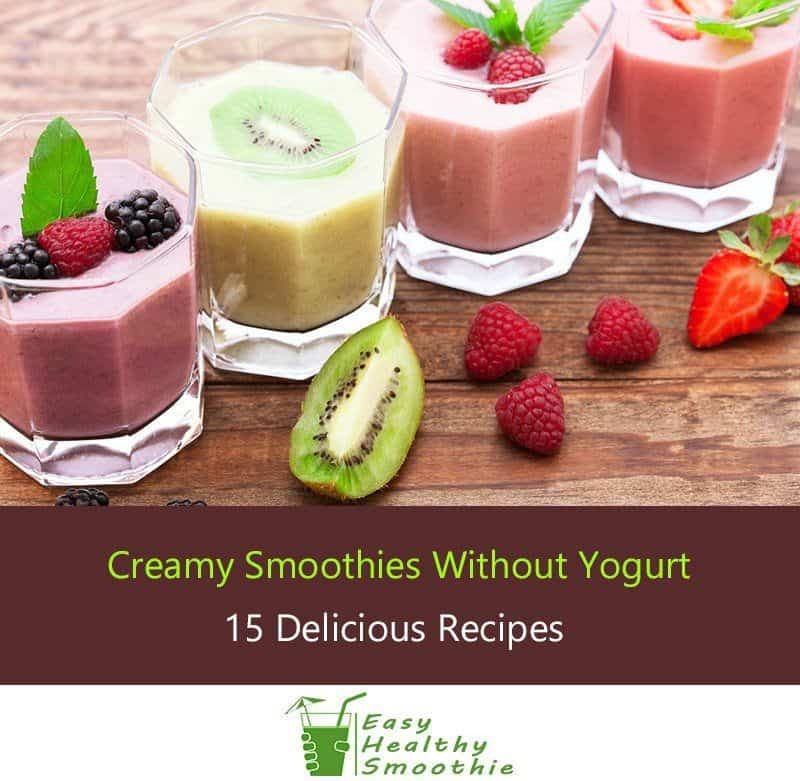 We see a lot of people asking about making smoothies creamy without yogurt so we wanted to put these recipes together 🙂 So glad you’ve found it useful! 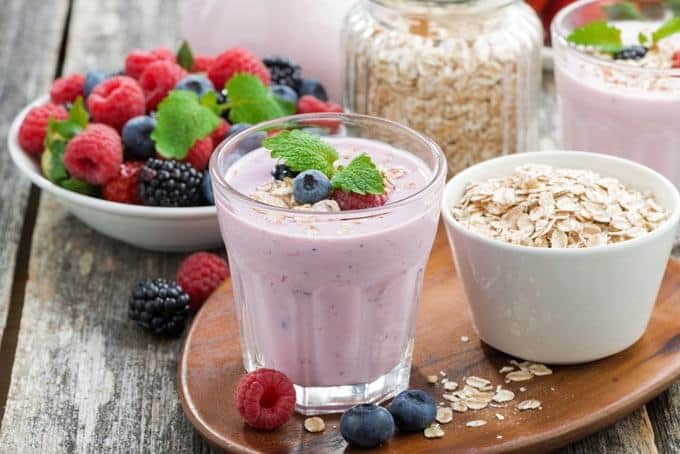 I stopped dairy quite a while ago and have always wanted to try the yogurt based smoothies but obviously couldn’t so I’m totally psyched to see some awesome looking alternatives I can do instead. Huge thanks!